German luxury automaker Porsche has decided to shift over the alternative energy and drop diesel engines. Diesel is almost dead, after the decision of the world’s largest automaker to drop the diesel engines forever, several automakers plan to drop the diesel engines including Jaguar and Subaru. Now in the row, world’s well-known luxury car manufacturer Porsche has finally decided to remove the diesel engines from its lineup. They have decided to remove the diesel engines from all of its model lineups. Although it is a bad news for the diesel lovers at the same time, Porsche has decided to move on alternate energy means to fill the gap created by the diesel engines. In a news briefing, once Porsche said that they would never build a diesel engine again for any of their vehicles. Then the time came when Porsche has sold thousands of diesel powered cars where the Porsche Cayenne was on top of the list but now again they have decided to do the same and this time it looks like they would actually drop the diesel engines. Indeed, last year, more than 12 per cent of all sales accounted at Porsche were diesel cars. The performance brand has finally decided and set to drop the diesel engines forever. A diesel option was obvious in the past but now Porsche has to decide about its future. Third generation cayenne went on sale earlier this year. Where last year Porsche said that their Cayenne diesel was in progress and they were working in it but then they close this chapter and didn’t provide any detail regarding the diesel engines. Now after a long time, finally Porsche has announced that they are dropping the diesel engines. There were some rumours that the automaker is working on their own emission standards and following the new standards, Porsche has decided to drop the diesel engines, as they won’t fit anywhere in their new business plan. 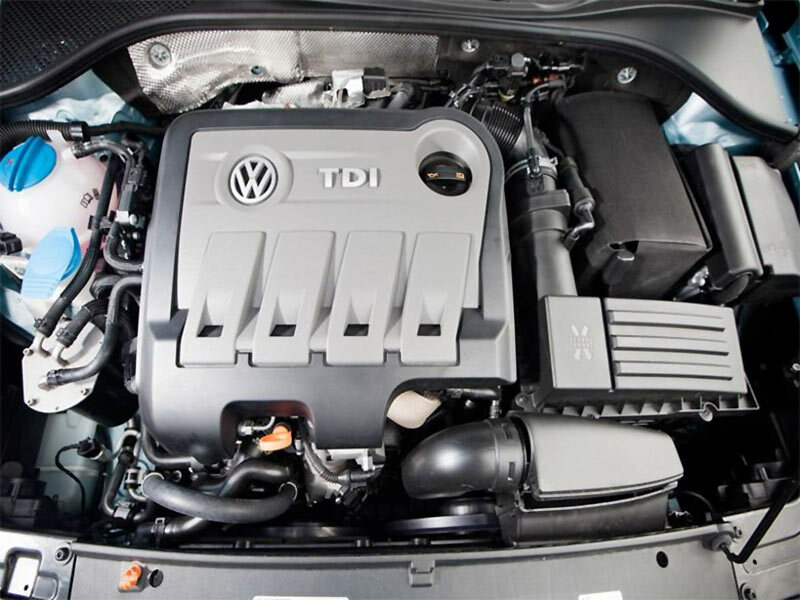 As it is well known that the diesel engines used on the Porsche were designed and developed by Volkswagen and VW remained under some serious criticism in the past due to VW diesel gate scandal. Porsche is not wicked by the diesel engines but they have decided to leave the diesel engines forever. The Porsche chief executive Oliver Blume said in a statement that they are sports car manufacturers and diesel engines in the sports cars always remained in the second role because there is no space for the heavy fuels in the sports cars. Porsche always needs light fuels to run faster and the alternate energy would be the best option for future vehicles. Porsche is going clean in the future and they would be diesel free in future. What about the current diesel owners? The company has assured that the current diesel engines owners would continue getting support and company will continue providing them spare parts and services for the diesel engines. Porsche said that they have investigated the world trends and found that the diesel engines are going out of demand and it is not a wise decision to invest more than 6 billion euros in the diesel vehicles but it is actually worth investing this amount in the alternate energy e.g. in hybrid vehicles and electric powertrains by 2022. Porsche has said that they have never developed or produced the diesel engines themselves but their image in the market still suffered. The diesel crisis faced by their Volkswagen diesel engine has badly damaged the overall image of Porsche. The diesel engines crisis has caused us a lot of trouble in the past however, this is the best way to get rid of the problem to drop the diesel engines forever. What has the German chancellor said? The German chancellor Angela Merkel has asked to investigate that all the costly hardware which need to be changed on the diesel vehicles would be changed by the manufacturers and industry would pay the price of that all hardware. The chancellor has urged for the costs to be paid by the automakers. Meanwhile, on the same day, Porsche has announced to drop the diesel engines and launch its fully electric Taycan car. It would not be the first all-electric plugin hybrid vehicle of Porsche because there is already a Panamera saloon and Cayenne SUVs are fully plugin hybrid versions. 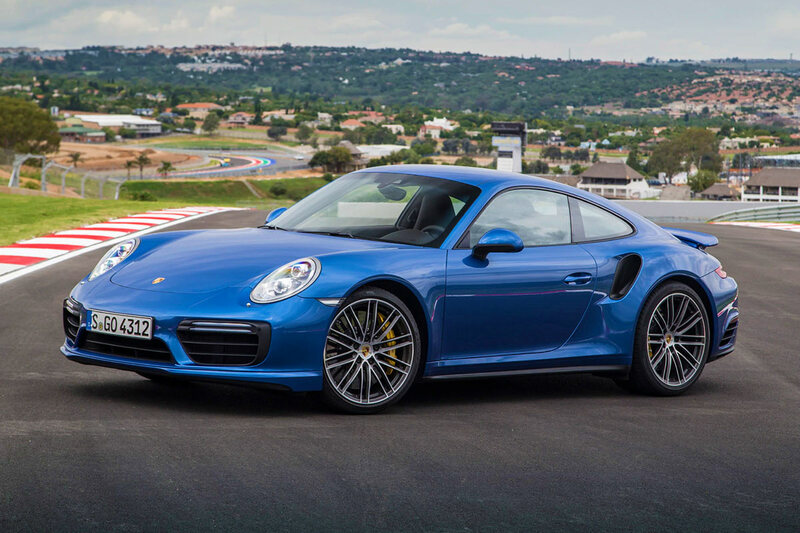 Porsche has also announced that their next generation of the 911 will also be a plugin hybrid power model. Although it is unclear if it would arrive in a new model next year. I am Sonya Frank and I am a blogger and a designer with the strong passion. I usually love to write on automotive industry news and updates. Currently, I am attached with replacementengines.co.uk as a senior content writer. They deal in used and reconditioned engines in the UK.